Warner Bros. has released a new trailer for directors Phil Lord and Chris Miller’s (21 Jump Street) new film The LEGO Movie, and it wonderfully takes advantage of the fact that the film includes Superman and shares the same studio as Man of Steel. This new trailer focuses on the LEGO version of Superman (voiced by Channing Tatum) and uses Hans Zimmer’s score and the font from Man of Steel to make a delightful homage of sorts to Zack Snyder‘s film. Additionally, a new TV spot reveals the LEGO version of Green Lantern. Hit the jump to watch the new trailer and TV spot, and click here to watch nine clips. The film also features the voices of Chris Pratt, Will Ferrell, Elizabeth Banks, Morgan Freeman, Liam Neeson, Will Arnett, Nick Offerman, Charlie Day, Channing Tatum, Jonah Hill, and Alison Brie. 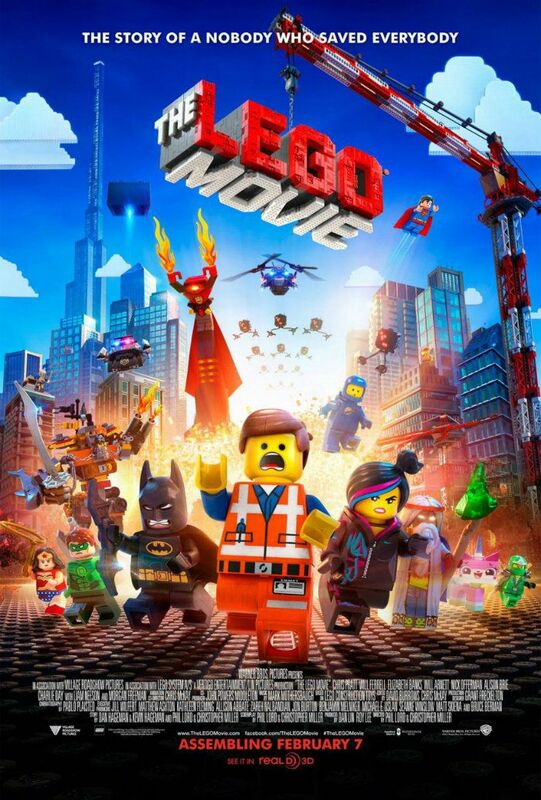 The LEGO Movie opens in 2D and 3D on February 7th.